With a privileged location, Hotel Continental Altamira is located in the financial center of the capital city and one of the safest areas of the country, where you can enjoy the greatest comfort in our renovated rooms, with personalized service, your stay a memorable experience Hotel Continental Altamira, Close to everything, Close to you! 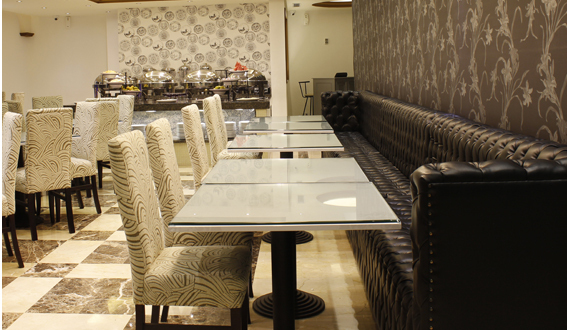 Place surrounded by elegance and an impeccable service, where you can enjoy a national and international cuisine. La Terraza Restaurant satiface the most demanding palates, making it a memorable moment. 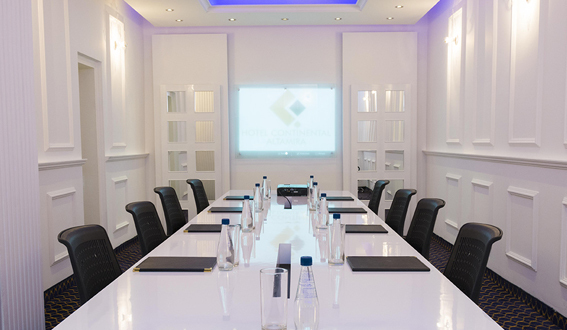 The Hotel Continental Altamira, provides through our renovated Turpial Hall a touch of distension and comfort that sets it apart from the rest, equipped with the best technology and a different service, which will make your objectives are easily realized. 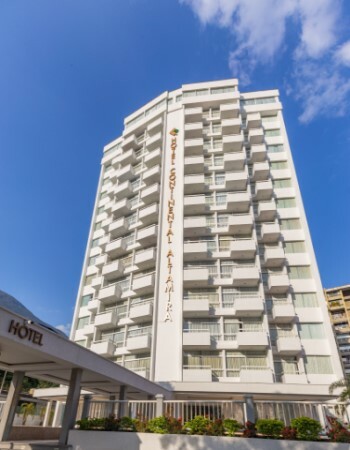 Sin su expreso consentimiento –mediante la activación de las cookies en su navegador– HOTEL CONTINENTAL ALTAMIRA no enlazará en las cookies los datos memorizados con sus datos personales proporcionados en el momento del registro o la compra. Cookies de terceros: La Web de HOTEL CONTINENTAL ALTAMIRA puede utilizar servicios de terceros que, por cuenta de HOTEL CONTINENTAL ALTAMIRA, recopilaran información con fines estadísticos, de uso del Site por parte del usuario y para la prestación de otros servicios relacionados con la actividad del Website y otros servicios de Internet.